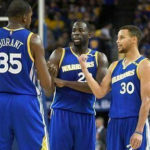 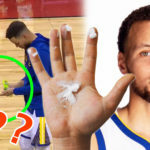 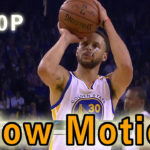 If you want to learn Stephen Curry’s shooting form, the slow motion videos are very useful, you can check the details about his shot, the set point and the release force. 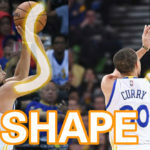 Today I share you Steph’s break down video part two. 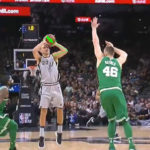 When are you going to post more information about the sideways shooting form and how to apply it? 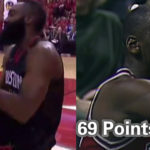 That is what the people want. 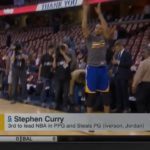 Also if you believe that the sideways shooting form make steph curry so great then why are you not on that level? 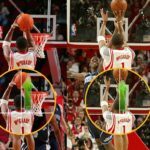 Could you safely assume you are missing something? 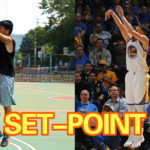 Michael Jordan and Stephen Curry all shoot with sideways form. 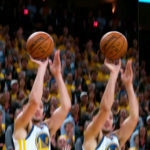 I test many type of shooting form, sideways only part of them. 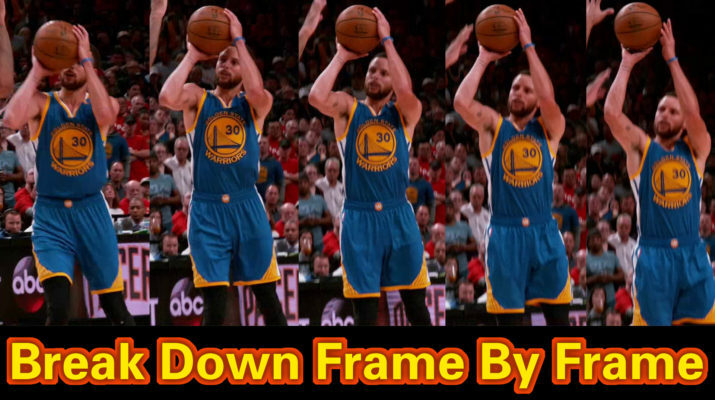 My training video will include the sideways shooting form in the end. 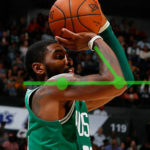 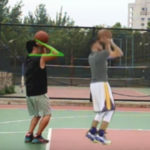 I saw that you did an in-depth anylasis on kryie Irving shooting form could you do a comparison to Steph Curry and Lebron James? 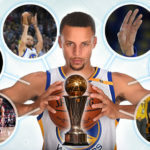 What separates curry from the rest? 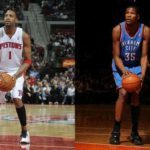 What separates KD from the rest? 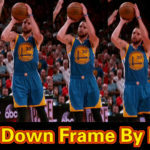 LBJ and KD, I will make many videos for them, but will be several months later, now I have many plans, the very important are TOP 100 undefendable offensive set-piece videos. 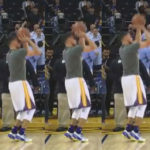 How does stephen curry shoot with high arc so natural , and how do I apply the sideways shooting form to my shoot, and hoe does stephen curry do it? 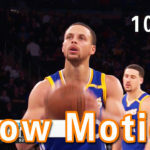 Your the only basketball channel that gives in depth details on shooting please help me with this.